You must be a member of the Oslo Culture Group to attend this activity. Would you like to join this group? Bookworms, rejoice! Finally, the very first InterNations book club! We are going to read English versions only. We will meet at Protected content once a month to discuss the book of choice. I will be the one deciding which book we will read but of course, all suggestions are very welcome. 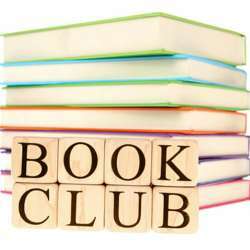 The group is free and open to everybody who is interested in books and want to have a good time and meet new friends.